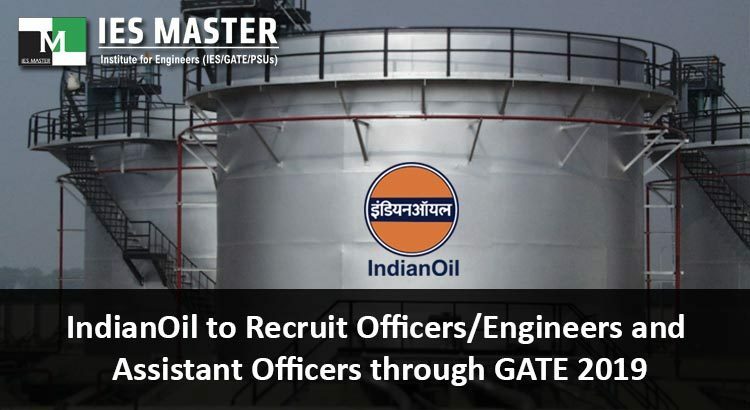 Indian Oil Corporation Limited (IOCL), which is India’s leading oil and gas supplying company, has announced its recruitment plan through GATE 2019 scores. IndianOil, which has been empowered with the status of a Maharatna PSU, is going to recruit Officers/Engineers and Assistant Officers under this recruitment drive. The young graduate engineers will be recruited from Civil (CE), Electrical (EE), Mechanical (ME), Chemical (CH), Electronics & Communication (EC), Computer Science (CS), Metallurgy (MT), and Instrumentation (IN) disciplines. IndianOil will start accepting online applications for this recruitment drive after 04 January, 2019, the date on which GATE 2019 conducting body – IIT Madras – will make the GATE 2019 Admit Cards available for download by all students who have applied for GATE 2019. 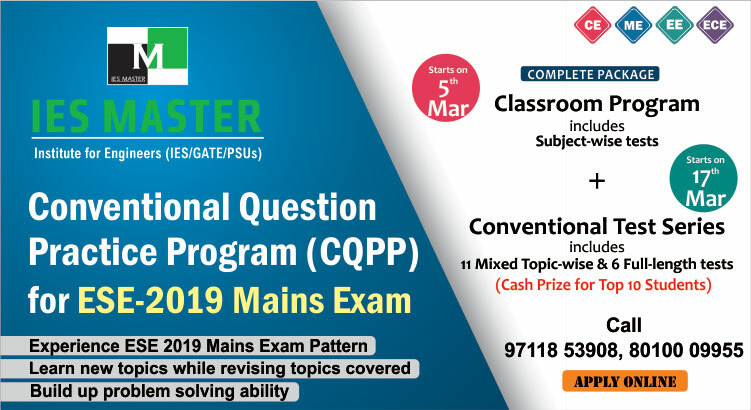 As per the official IndianOil notification, the company plans to shortlist candidates for Group Discussion, Group Task, and Personal Interview on the basis of their GATE 2019 scores. Only GATE 2019 scores will be considered for this recruitment drive. GATE 2018 or any previous GATE scores will not be considered for this recruitment. Further details such as total number of posts, maximum age, and other eligibility criteria regarding this PSU job will be released later by IndianOil. Till then keep on visiting IES Master blog section for more PSU job updates. We need to apply right now or after the scores of gate2019 are available?? Hi Ravi, you need to present your candidature now.